Kellock Lodge is centrally located at River Valley Road. It is near to the row of shophouses along River Valley Road consisting of coffee shops, convenience stores, restaurants. There is also Valley Point Shopping Mall near the development. 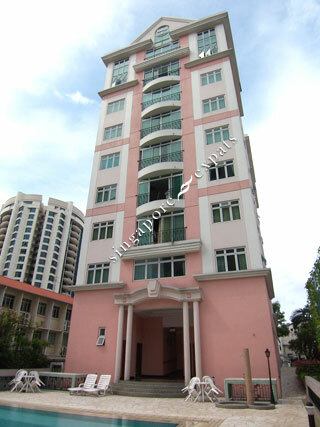 This apartment is within 5 minutes drive from Orchard Road, 10 minutes from Raffles Place. The popular Great World City Shopping Centre and Zion Road food centre is also close by with a string of other eateries along the main roads.